Silicone Gun & Reel Cloth. 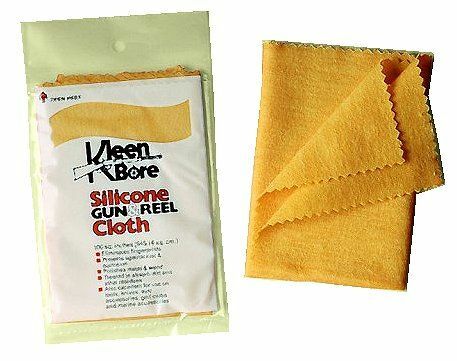 Restore and protect the luster of your firearms with top quality silicone impregnated cotton flannel. This 100 square inch cloth returns a brilliant sheen to your guns surface, while removing handling marks and providing a layer of rust protection.